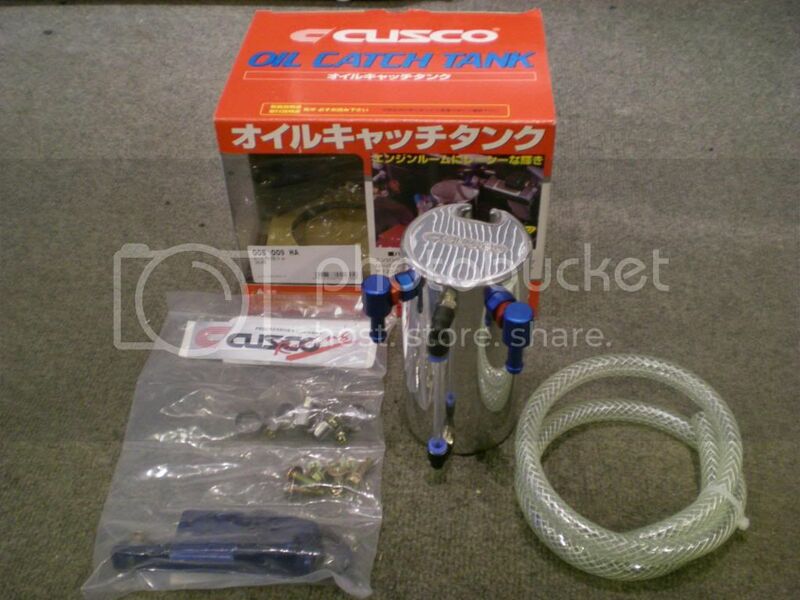 JDMbits: Genuine JDM Mx5 Specific Oil Catch Tank! Genuine JDM Mx5 Specific Oil Catch Tank! and other models﻿ or makes.